Daryl Johnson (Worcester Park, United Kingdom) on 6 May 2009 in Architecture. 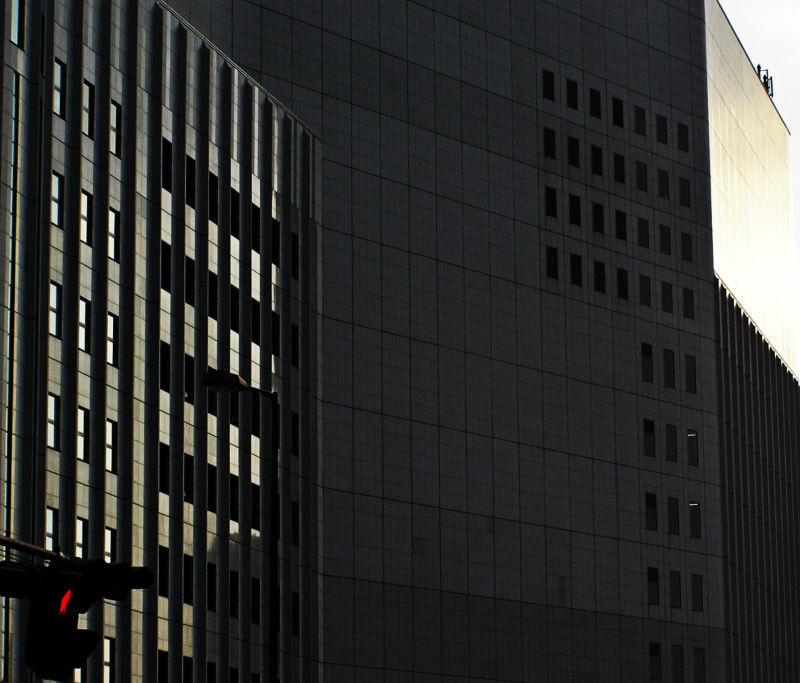 The sunset reflecting off the side of this giant electrical store located in the Umeda area of Osaka. With a place that size, no wonder the word 'recession' sends a shudder. Huge. Quite an impressive Structure. This looks huge indeed! I especially love the shadow detail!!! wonderful -- i love your architectural sensibilities!! !